Starting today, our book Tsukiji: Tokyo Fish Market Suite will be on exhibit at the Griffin Museum of Photography in Winchester, Massachusetts. Please stop by and visit this wonderful museum. Tsukiji: Tokyo Fish Market Suite was selected for the 8th Annual Photobook Show at the Griffin Museum of Photography in Winchester, MA. We are very excited by this honor. This and other independent photobooks will be on display from March 8th to April 1st, 2018. 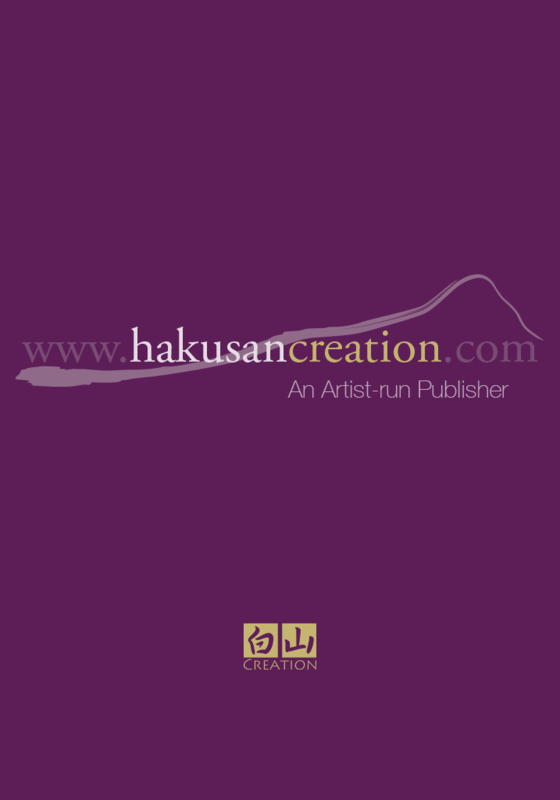 Look for our purple banner at the Tokyo Art Book Fair from October 5–8. You will find us in section Z, booth 011. Please stop by and say hello. 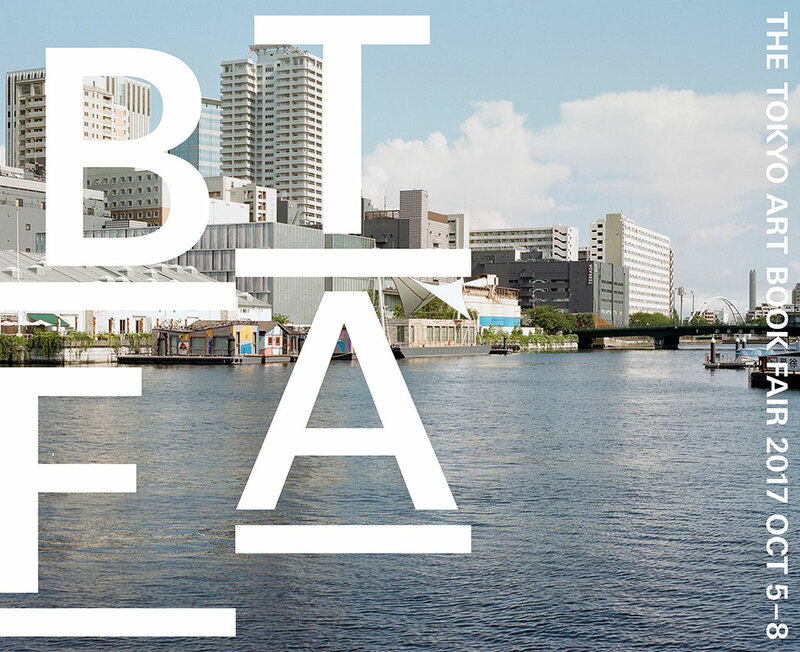 We are very excited about attending this year’s Tokyo Art Book Fair. Naomi will be there to sign books. Our table will be in the self-publishers section. Please stop by to say hello. 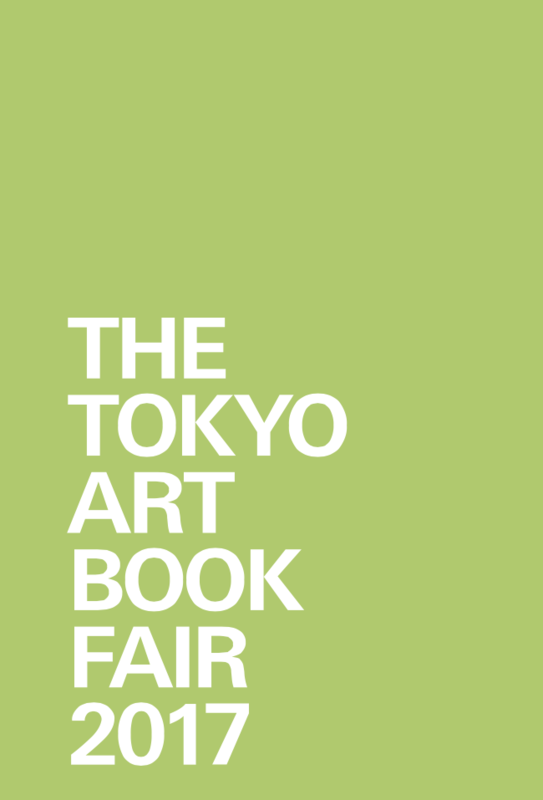 Naomi will be attending the Tokyo Art Book Fair this year from October 5th through 8th. We will have copies of our books available. We hope to see you there. 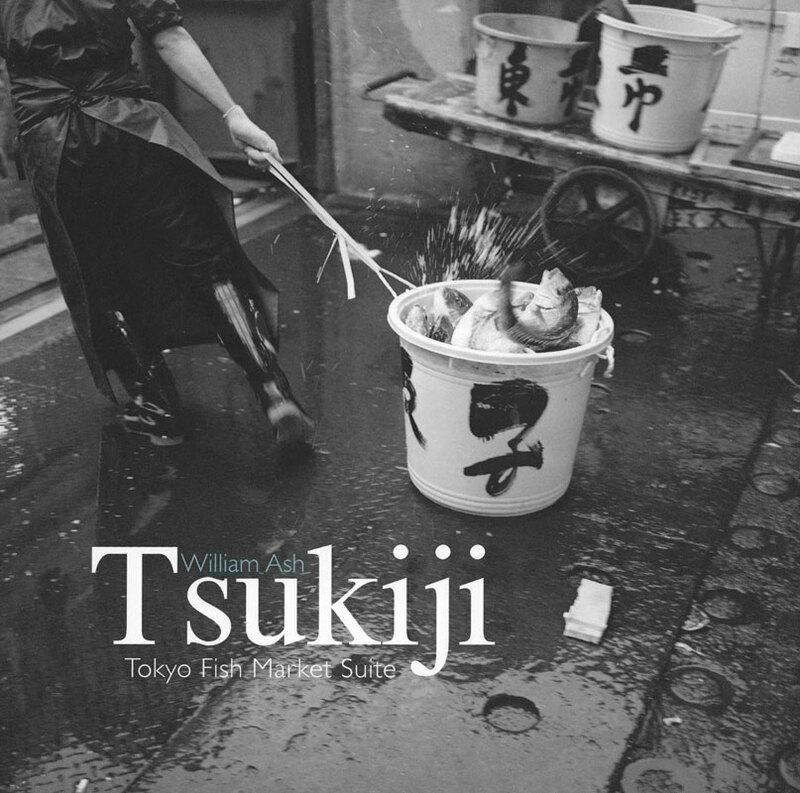 Our latest book Tsukiji: Tokyo Fish Market Suite is now available in our store. You can also read about this book here. Both Tsukiji: Tokyo Fish Market Suite and Earth, Water, Fire, Wind, Emptiness: Tokyo Landscape were selected for the Photobook Exhibition at Athen Photo Festival 2017. The festival runs from June 14 to July 30 at the Benaki Museum in Athens, Greece. Yesterday, Naomi and I were at the Griffin Museum of Photography in Winchester, MA. We joined around 20 independent and self publishers for a celebration of creativity and vision. It was very gratifying to meet such a lively and engaged community. This was the first time we participated in such an event—we had a great time. We would like to thank all those that stopped and talked with us. Click on the image for a larger view. 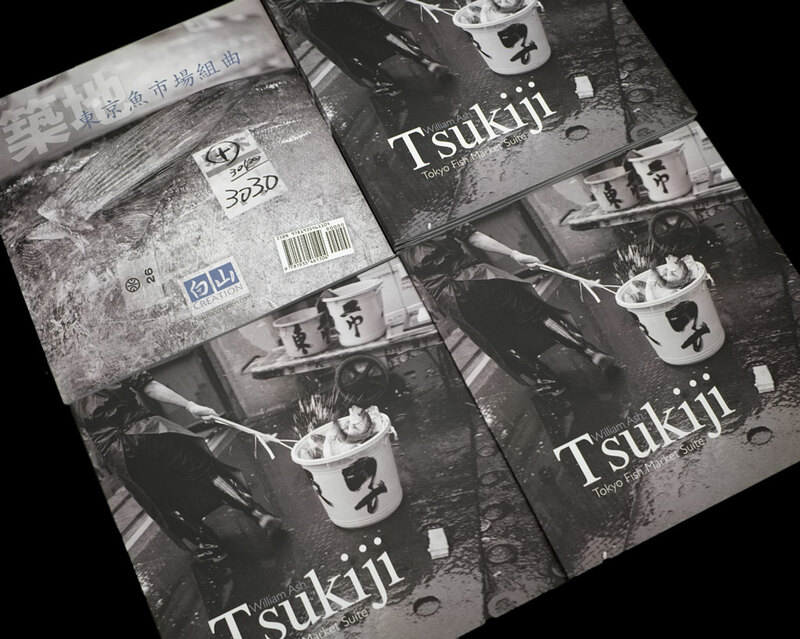 We have just received copies of our new book Tsukiji: Tokyo Fish Market Suite. It is a small 48 page book with 40 images documenting a day at the world’s largest fish market in Tokyo. The Tokyo metropolitan government has had long-term plans to close this market and this book is my homage to this place. The book will debut at the Griffin Museum of Photography during their Photobook Showcase this Sunday and we will have more about this title at Hakusan Creation soon. 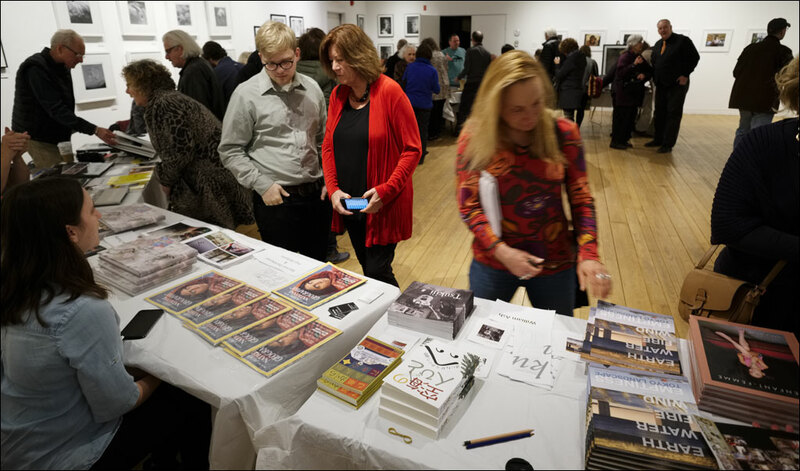 The Griffin Museum of Photography will be hosting events around publishing and the photo book on March 26th. From 10 am to 1 pm, Viginia Swanson will be hosting To Be Published, or Self Publish? From 2 pm to 4 pm, self-publishers, including us, will be showing their work during the Photobook Showcase. We hope to see you there. The Griffin Museum of Photography will be hosting events around publishing and the photo book on March 26th. From 10 am to 1 pm, Viginia Swanson will be hosting To Be Published, or Self Publish? From 2 pm to 4 pm, self-publishers, including us, will be showing their work during the Photobook Showcase. 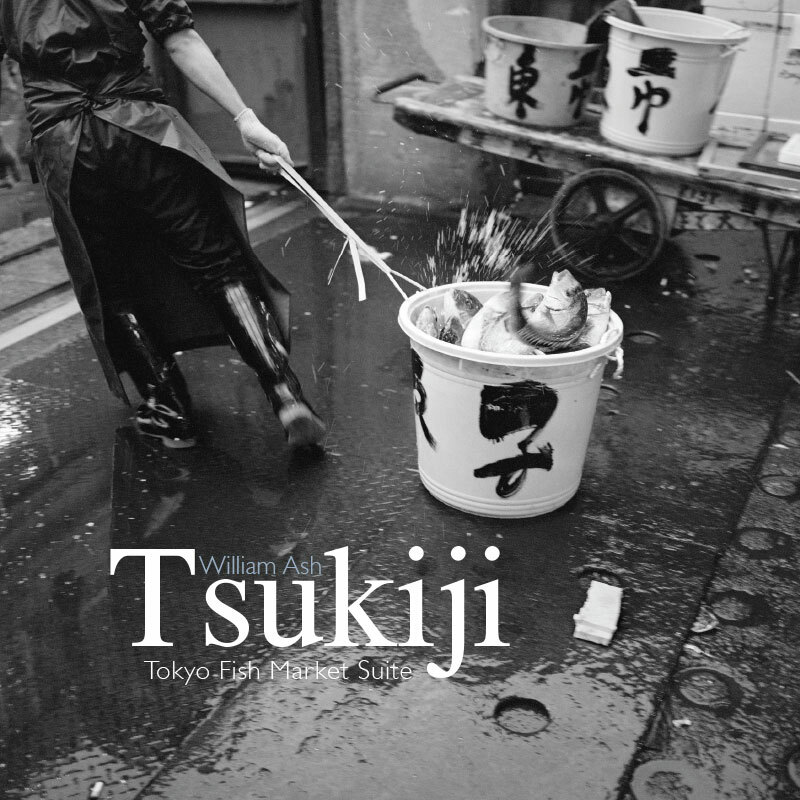 We will have copies of our latest book Tsukiji: Tokyo Fish Market Suite available. We hope to see you there. I have a photograph in the MDI Biological Laboratory’s Art Meets Science exhibition that is running from June 20th to September 30th. This is coinciding with the centenary of the founding of Acadia National Park. If you are visiting Mt. Desert Island this summer, stop by this remarkable scientific and educational facility. 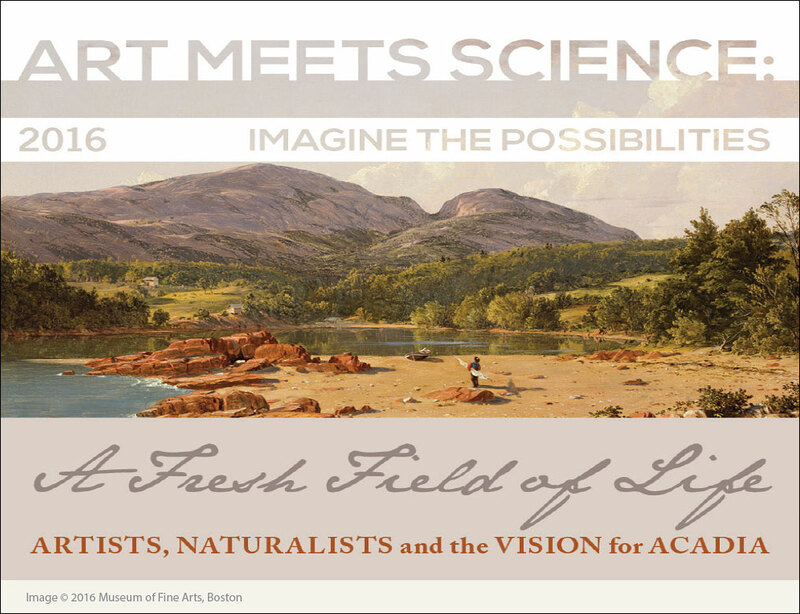 More on the exhibition and MDI Biological Laboratory can be found here.